The effects of resistance exercise on the body have been shown to bring about many incredible results such as increased muscle mass, strength, flexibility, improved body composition and feeling of self-esteem. However, the active and weight bearing nature of resistance exercise makes it essential to follow proper form to minimize risk of injury and maximize athletic results. · Reduce risks for injury including muscle tears, joint damage, sprains and strains. 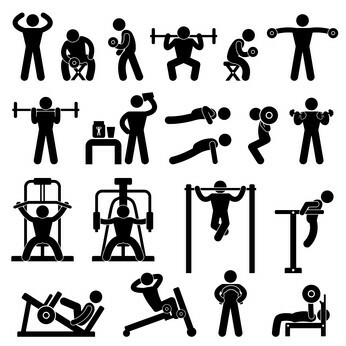 · Proper focus on targeted muscle groups, improper form tends to veer work away from targeted muscle groups. · Helps with applying maximal tension for optimal results for said muscle groups. · Optimize time for designated for each workout. · To further master form and increase ability to maximize each exercise. · To determine how productive sessions are. Consistency correlates to reliability in progress measurements. 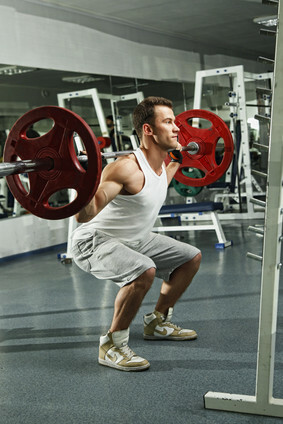 · Long term consistency with good form may help to prevent chronic sports related injuries such as tendonitis. · May help to alleviate some hereditary hindrances or diseases such as arthritis. To visually illustrate some basics on proper form, we provided a tutorial video on 3 common resistance exercises: squat, push-up, and pull-up. A certified personal trainer will instruct the clients on proper technique such as spinal alignment, joint alignment and common mistakes to avoid as well as the aspects we have previously discussed. It is important for individuals to realize that while form is important, it is essential to seek the council of fitness authority figures such as Certified Personal Trainers, athletic coaches, athletic trainers and other qualified fitness professionals. These individuals will always have a degree or certification in special training and often years of experience in the field.